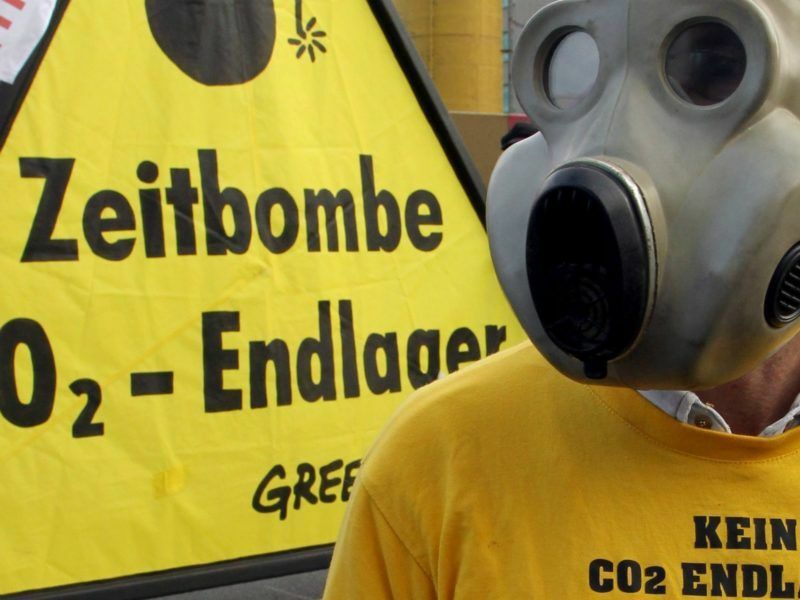 Carbon capture and storage (CCS) in Europe is a story of frustrated hopes and disillusions. Originally touted as a must-have low-carbon technology at the start of the century, it suffered setback after setback when EU countries successively pulled support for key demonstration projects, citing costs. So when new CCS projects trigger a wave of enthusiasm, eyebrows are inevitably raised. “The game is over” for carbon capture and storage, priced out of the low-carbon energy mix by the rise of cheap renewables, industry experts say. Even the use of CCS to decarbonise heavy industries like steelmaking now looks less attractive. “These two projects are simply the most exciting in Europe,” said Chris Davies, a former British Member of the European Parliament who has led previous attempts to support CCS at EU level. Davies was introducing a roundtable discussion earlier this year over gas pipeline networks around the Port of Rotterdam and in the Greater Manchester region that some see as a potential blueprint for new CCS projects in Europe and across the world. 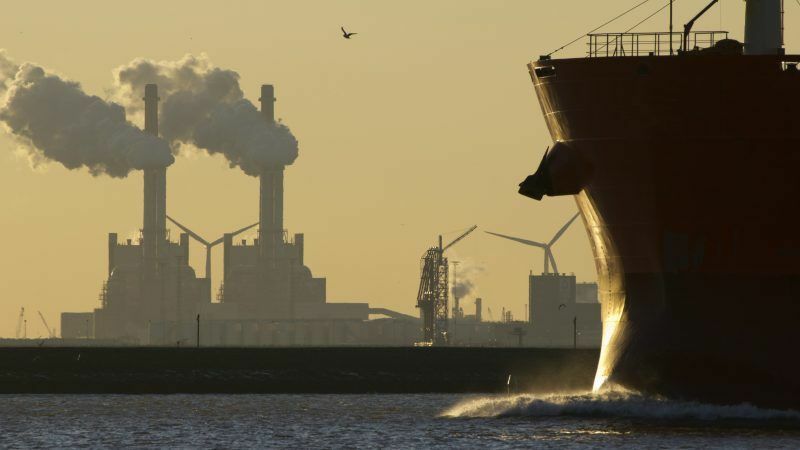 Mark Driessen, from the Port of Rotterdam Authority, said the port explored different pathways to reduce its emissions, which are generated mainly from oil refining, petrochemicals and electricity production. And all of the scenarios it came up with had CCS at their core, he told participants at the roundtable discussion, organised by Fleishman Hillard, a consultancy. “We have 20% of the CO2 emissions of our whole country concentrated in our port,” Driessen explained, saying the port’s plan fits into a broader Dutch government strategy to reduce CO2 emission by 49% by 2030 – of which 20 megatonnes are expected to come from CCS. The port’s plan, which could be launched as early as 2020, is to create a CO2 transport hub that will initially be able to serve industrial installations located in the Netherlands. The CO2 collected from highly-polluting plants there would be transported via a pipeline network for injection in depleted oil and gas fields in the North Sea. If successful, the pipeline network could be extended to serve industrial plants in nearby Belgium, Germany and the UK. “We’re not CCS fanatics, we’re decarbonisation fanatics,” Driessen said, explaining that the Port of Rotterdam was ideally located at the heart of Europe’s industrial North to develop such a network. 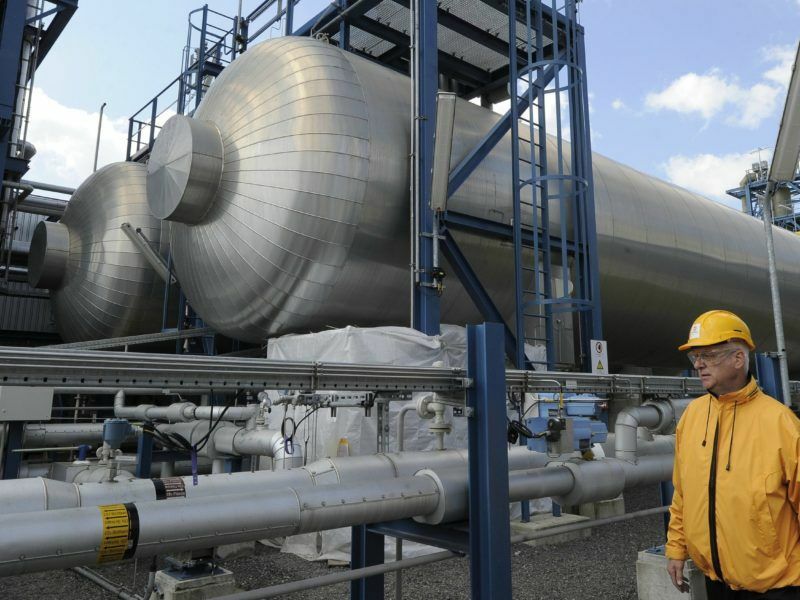 Considered almost dead and buried a few years ago, carbon capture and storage (CCS) is enjoying renewed support among environmentalists, providing fresh hopes that the much decried technology may finally be coming of age and play its part in the fight against climate change. There are some big caveats, however. The project could be viable with a carbon price of €30 a tonne, EURACTIV understands. But at the time Driessen spoke, the tonne of CO2 was hovering at around €8 per tonne on the EU carbon market, meaning government intervention is necessary to make the project worthwhile. (The price has since climbed up to just over €14 per tonne). Still, Driessen believes the plan is attractive and could even become a flagship project at the European level because it allows decarbonising industries like petrochemicals, for which there is no obvious low-carbon energy alternative. “We truly need leadership,” he said, underlining that “no single euro has yet been made available for CCS,” despite the Dutch government pledges and the inclusion of the Port of Rotterdam’s CO2 hub in the European Commission’s latest list of Projects of Common Interest eligible for EU funding. 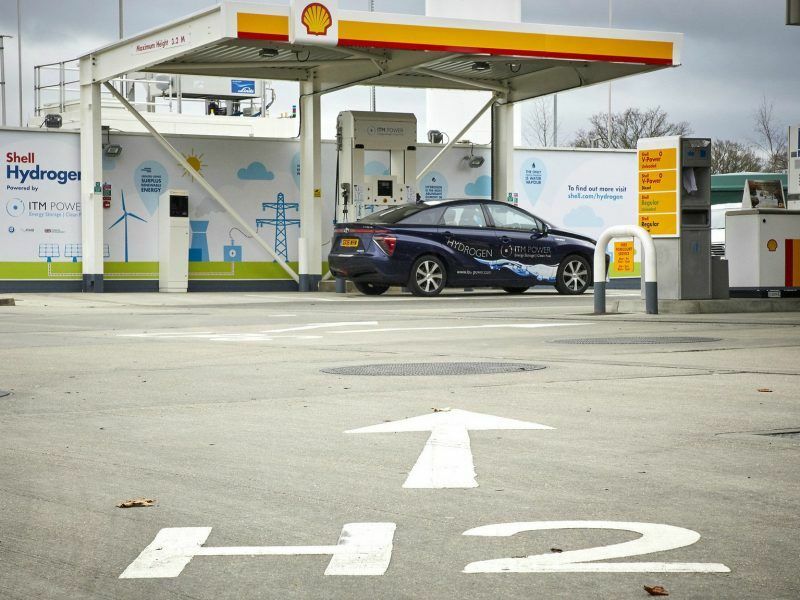 The second project involves the construction of a new hydrogen pipeline between the Greater Manchester region and Liverpool that promoters say could usher in a new era of hydrogen-fueled vehicles while significantly decarbonising the region’s energy. “There is an opportunity for an industrial decarbonisation project, from beginning to end,” said Tony Smith, an advisor at Peel group, which helped design the project. The hydrogen pipeline would serve big industrial facilities, including a refinery owned by oil major Shell and a Peugeot car manufacturing plant, which are big consumers of energy and produce CO2. It would involve transforming methane boilers from factories into hydrogen boilers, which emit no carbon dioxide when burning. Part of the hydrogen could be reinjected into the existing gas network for use as heating in households, Smith said, pointing to tests showing that up to 20% hydrogen can be safely added to existing gas pipelines, without changes to consumer habits. The remainder could be used to power a fleet of hydrogen cars. “But let’s get real, not all wind power can be excess,” Smith continued, underlining the “intermittent opportunity” of cheap power produced from renewables that can be used to produce hydrogen through electrolysis. “Electrolysis is important and it is part of the mix. But the bulk of the hydrogen in order to underpin carbon storage has to be transformation of methane,” he stressed. A crucial part of the plan is to ship the CO2 resulting from the production of hydrogen into the depleted Hamilton field in the Irish Sea. “CCS is critical. It is futile to have a hydrogen-scale project without a carbon capture and storage project,” Smith said. But here too, government support will be essential to make the project happen. “Without the government doing that, I can’t see this project running,” Smith admitted. “Because why would you impose costs on your customers in an international global marketplace without some kind of underpinning,” he asked. CCS has enjoyed something of a comeback in recent months when European scientists underlined the fledgeling technology as a crucial tool to decarbonise heavy industry. Keeping global warming well below 2°C – the headline target of the Paris Agreement – will be “more difficult, a lot more expensive, and a lot more delayed” without CCS, said Prof. Mike Norton, from the European Academies Science Advisory Council (EASAC), which recently published a study on “negative emission technologies”. 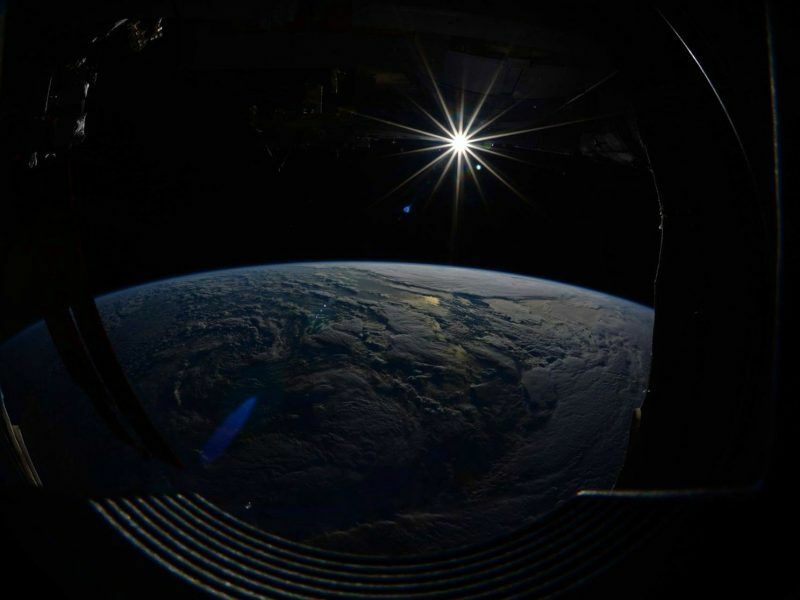 Fatih Birol, the executive director of the International Energy Agency (IEA), also recently branded CCS a “critical technology” in the fight against climate change, backing the technology as an essential way to decarbonise the gas sector. “Electrification is not the answer to energising Europe,” Smith underlined, saying “there has to be a gas story” to decarbonise energy simply because the gas network in the UK is currently five times bigger than the power network and is a major source of energy for homes and industries.